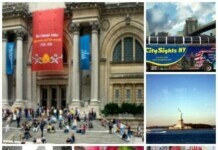 Central Park, Statue of Liberty, Candy Bar and More! 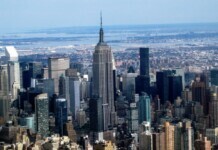 Our One Day in NYC with Kids itinerary is Day 2 of a weekend vacation, and is jam-packed with the Statue of Liberty, lunch at Serendipity, Dylan’s Candy Bar, FAO Schwarz, Plaza Hotel and Central Park. Five year old Maggie called it "the BEST day of her life." 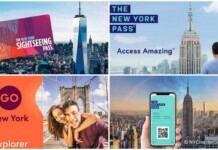 Feel free to check out Day 1 of the New York City with kids itinerary, at New York City Vacation with Young Girls, where Kim’s family already saw SoHo, The Highline, Stomp and sang their way through dinner in Little Italy. 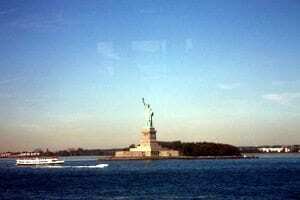 We took the Staten Island Ferry for closer view of “The Statue of Litterty,” as Maggie calls her. The ferry is free, runs every 30 minutes and takes approximately 25 minutes each way. NYC Insider Note: 1, 4, 5, N, R subway lines as well as the M1, M6 and M15 bus lines. Exit South Ferry, Whitehall Terminal is the Manhattan port and St. George Terminal is the Staten Island port, 4 South Street. 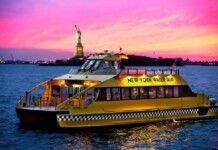 To get to Serendipity from the Ferry, take the 4/5 subway to 59th Street, 15 minutes to go 80 blocks (~4 miles). Would be a $20 taxi! I think the funhouse mirrors would have kept the girls happy for hours. 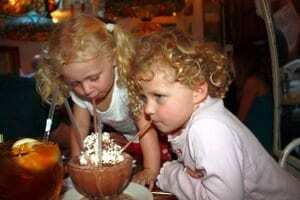 Of course, we had the famous frozen hot chocolate, one of Oprah’s favorite things. Limited reservations accepted for lunch and dinner, but not for dessert only. 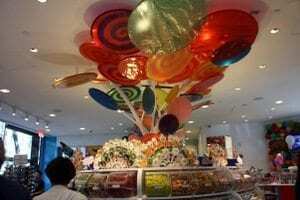 Welcome to Real Live Candy Land, the world’s largest candy store, founded by Dylan Lauren, daughter of fashion designer, Ralph Lauren. Think Willy Wonka…but not just chocolate. Over 5,000 types of candy including classics and new creations, spa products like hot-chocolate bath beads, custom ice cream flavors and candy clothing and jewelry. Take a virtual tour of the Candy Bar. 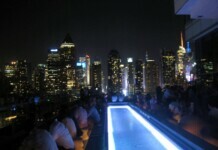 1011 Third Ave (60th and 61st). 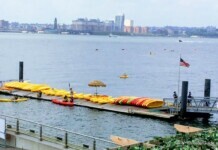 This is a super fun addition to any New York City with kids itinerary! NYC Insider note: Right across from Bloomingdales. You may also stop at the Sony Wonder Technology Lab on the way. As Eloise fans know, the The Plaza hotel is where Eloise lives. The lobby is as elegant as ever, after The Plaza’s recent $400M renovation. 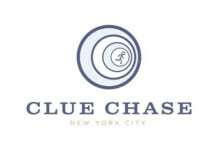 NYC Insider Note – If adding in American Girl Place, 10 blocks south at 609 Fifth Avenue at 49th Street, near Rockefeller Center. If skipping the "girly" attractions, spend more time at the Apple Store, or try the Sony Wonder Technology Lab, 550 Madison @ 56th St, which is a free technology and entertainment museum that is hands on and creative. Every Princess deserves her Carriage Ride…and it was worth the money, but we learned a LOT about the rates. 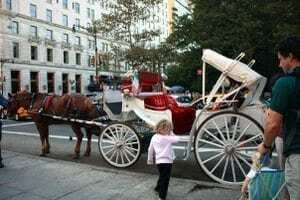 The signs say “$34 for 30 minutes or any fraction thereof” – but the REAL DEAL is the Hansom Cab Drivers take you on an assigned 1.5 mile route through the park that takes approximately 20 minutes (18- 23 minutes, depending on the horse pace). Current Price Info: Central Park Ride. So what the sign really should say is “$34 for 1.5 mile tour, $10 per 15 minutes thereafter,” although the Hansom Cab Drivers do not like to add on time. The bottom line is you are paying for the tour, not hiring the Hansom Driver by the minute. Suggested tip is $6 if the driver does a great job, so budget $40. 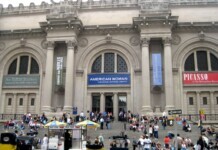 NYC Insider note – Prices are for 4 Adults, or up to 5 people with 3 Adults and 2 small children. During the Carriage Ride, we saw the Carousel, Wollman Rink, Sheep Meadow, Belvedere Castle, Strawberry Fields, The Bandshell and the Bethesda Fountain and Terrace. But as all NYC Insiders know, Central Park is meant to be PLAYED in, not just looked at! So, we spent our last minutes in NYC climbing the rocky hills in Central Park. Sadly, we didn’t get a chance to go to the Zoo…there’s always next time we head to New York City for a day with kids!